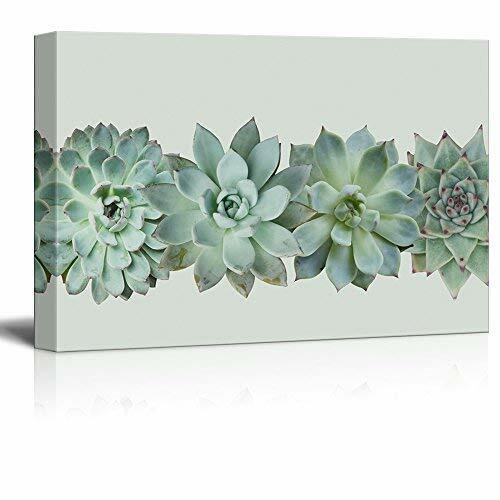 wall26 - Closeup of Succulent Plants Gallery - Canvas Art Wall Decor - 24"x36"
Perfect piece for my succulent themed bathroom. Get lots of components! I love this picture! I’m really impressed with the quality for the price.